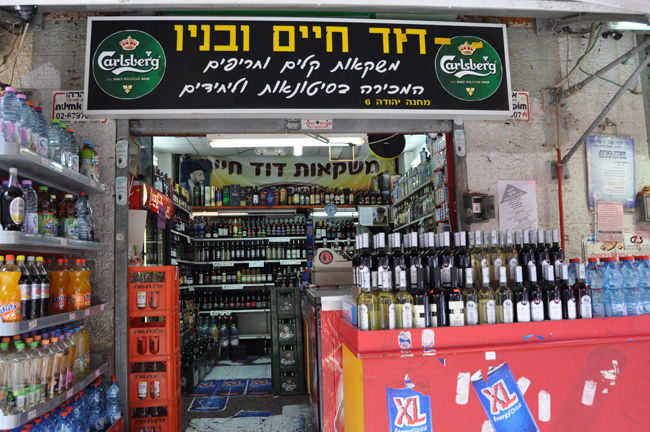 David Haim opened up a liquor store at the market in 1981. His sons have since joined him and help keep the store going in the same spirit. 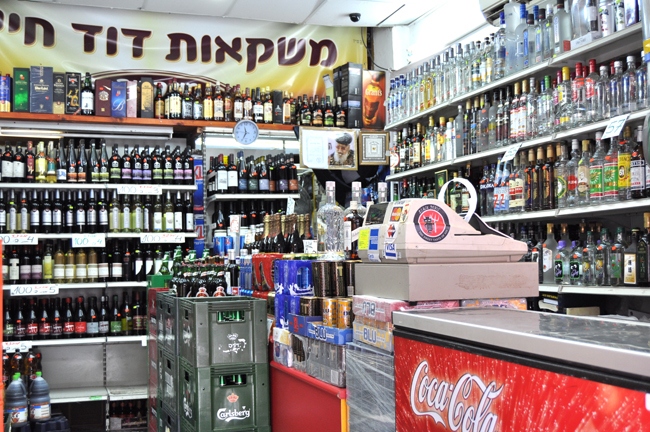 The store offers a large variety of soft drinks, beers, liqueurs, wines and more. There is nothing but God.